I would like to encourage you to take a look at my new YouTube channel where I've been posting recipe and lifestyle videos including a video to today's recipe. 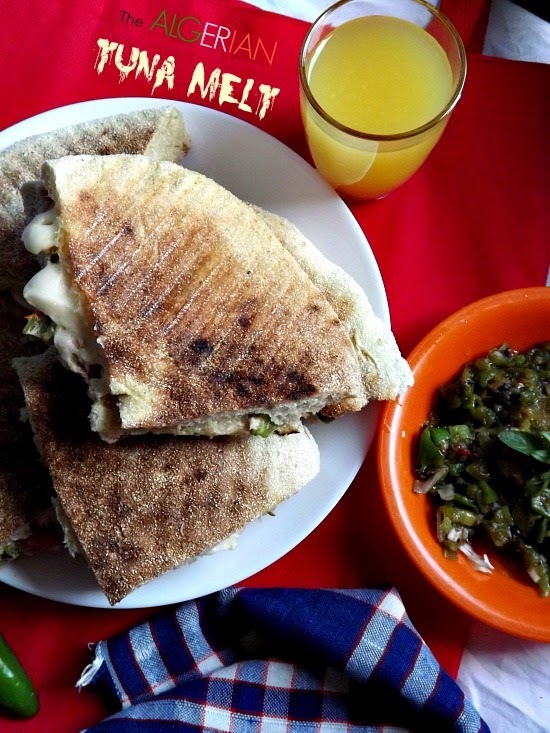 For those days of cold, nothing is more comforting than a plate of hot Berkoukes. 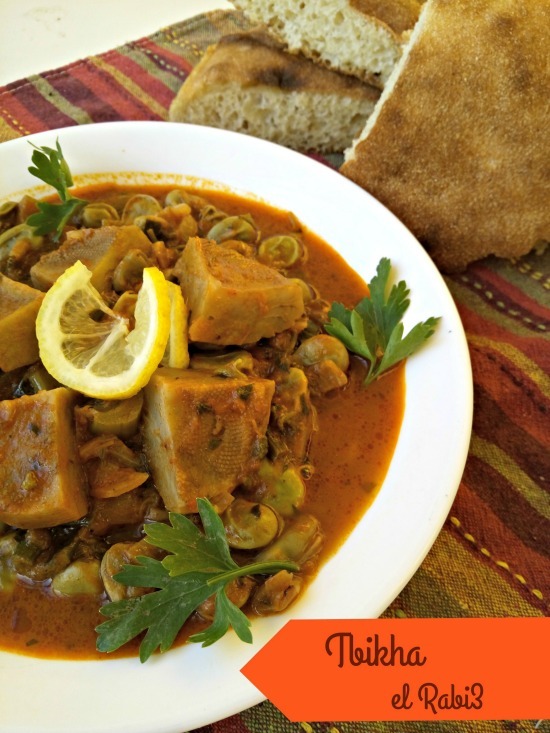 Berkoukes is a simple and earthy traditional North African dish that's packed full of flavors. 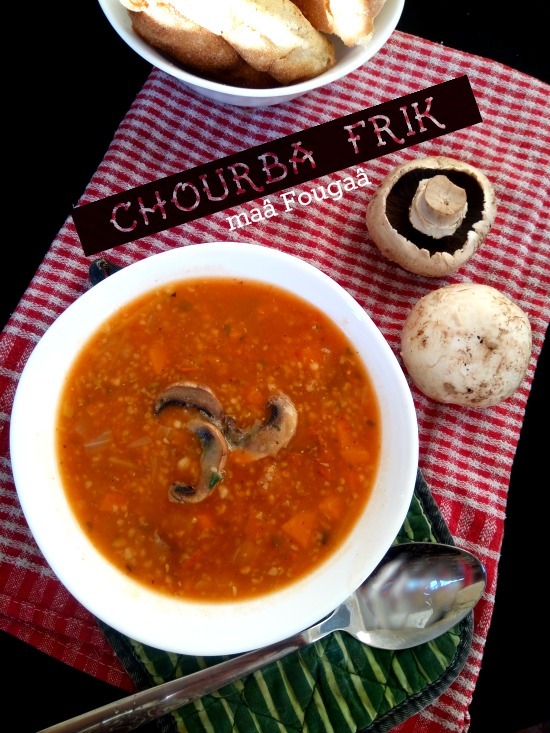 Traditionally, Berkoukes grains are made from durum wheat semolina, rolled by hand in a large dish similarly to how couscous is prepared, but thankfully we can easily find them in supermarkets nowadays and enjoy this deliciously vibrant soup. Berkoukes is then prepared into several dishes using the freshest seasonal ingredients. Preparation for berkoukes is very versatile and changes from region to region across North Africa. Berkoukes also known as Berkoukech, El Merdoud, Avazine, Aïche, Mhamsa in Morocco and Tunisia, or in the Middle East under the name Moughrabiya, Moghrabieh or Maftoul. For this recipe, I usually use artisan handrolled berkoukes, but for the purpose of making my YouTube video I opted to use commerical 'petit plombs' as this is more widely avalible worldwide. 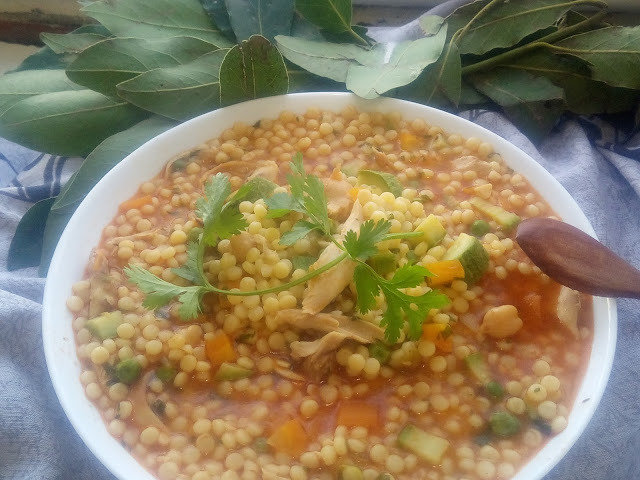 • If you don't have berkoukes where you live, you can easily substitute with giant couscous, pearl couscous, or little soup pasta known as peppercorns, pearl couscous, petit plombs, pastina or acini di pepe. • If the berkoukes is not served straightaway, the couscous grains will keep absorbing the liquid and the dish will loose a significant amount of its the liquid. For this reason, I recommend adding the more water, if you are making this dish ahead. I hope you enjoy this video! So cook up a pot of this deliciously earthy stew today ! And if you're enjoying the recipes I've been posting on my blog and new YouTube channel, and you would like to support my channel ...don't forget to give the video a THUMBS UP! And also subscribe to my channel by following THIS LINK. 1 - Clean the Jerusalem artichokes using a knife and vegetable peeler. Cut in half or slice. 2 - Sauté the onion until soft. 3 - Proceed to add in the garlic. 4 - Add the tomato paste and allow to caramelize. 5 - Now add in the remaining ingredients except for the parsley and peas. Cook on a low heat, with the lid on. 6 - Once the Jerusalem artichokes are almost tender, add in the peas and parsley. Continue to cook until the peas are tender. 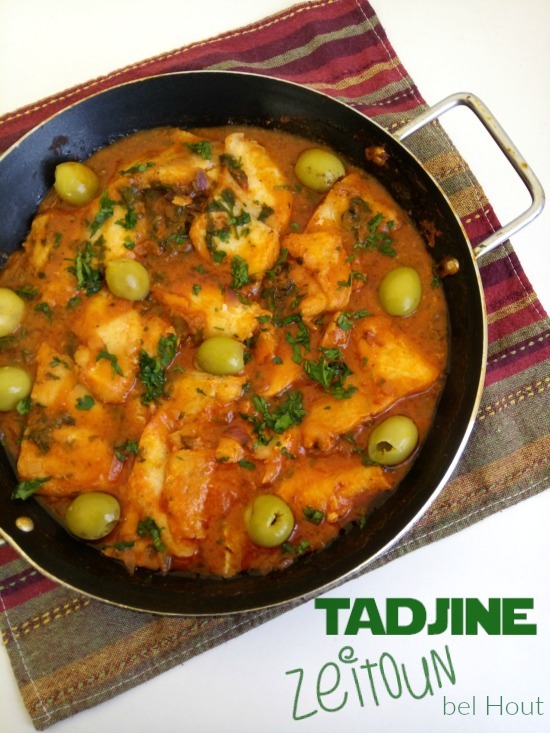 Serve this delicious dish with crusty bread or Algerian style bread such as this Khoubz el tadjine or Khoubz el Dar. ⇝ This stew is easily made ahead up to 2 days before you would like to serve it. ➤ Or even try this zataar fan-tans. do you like jerusalem artichokes? let me know in the comments below.